Pune serves as the habitat of nearly half the species of higher animals recorded from the entire Deccan plateau. This intriguingly high diversity of wildlife in Pune within a comparatively small area may be ascribed to its location win the transitional region of numerous bio-geographic zones. Pune is located between the dry Deccan plateau on the east and also the wet Western Ghat mountains on the west, that explains its high mammalian and fish diversity. Katraj Snake Park is that the excellent place to explore the wildlife of Pune. 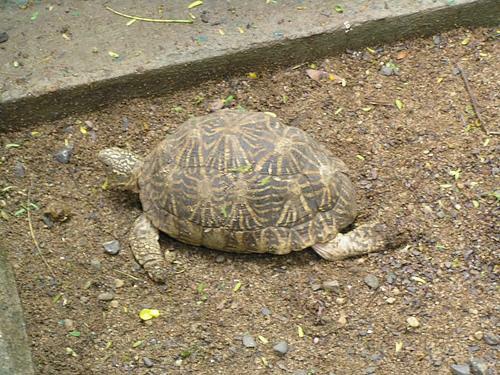 This conservation park houses many kinds of wildlife of Pune like snakes, reptiles, birds and turtles. There are over one hundred sixty species of snakes here. A zoo and a library within makes it a well-liked traveller destination. It is well-known for its pro-wildlife activities. It has organized several snake festivals and snake awareness programs. Katraj Snake Park is located along the Pune Satara Highway near the Bharati Vidyapeeth University. It is about 8 kilometers from Pune, close to the Katraj Bus Depot. Six seater auto rickshaws may be obtained from Swargate. 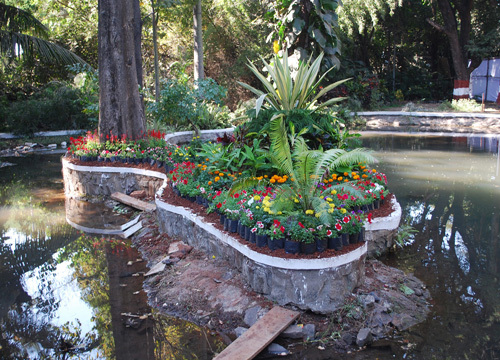 There is a wide variety of wildlife in Pune, particularly because of its weather and location.